News – Transluminal Technologies error saving file!error saving file!error saving file!error saving file! Transluminal Technologies, LLC, a Syracuse, NY-based medical device company has announced today that they have successfully completed the First-in-Man use of velox LB – a Large Bore VCD. In conjuction with Dr. Adrian Ebner, Transluminal Technologies recorded the first successful use of the velox LB vascular closure device in a cohort of 10 patients with 100% procedural success. PRNewswire-iReach — Transluminal Technologies LLC, a Syracuse, NY-based medical device company, has announced today that they have received CE Mark approval for the velox CD™ Vascular Closure Device. Velox CD provides a safe and predictable means for achieving immediate hemostasis following percutaneous femoral procedures. Transluminal Technologies exhibits velox CD at the Transcatheter Cardiovascular Therapeutics conference in San Francisco, CA. Transluminal Technologies has been assessed and approved by BSI Group America against the provisions of ISO 13485:2003. Successful registration assures the firm’s quality management systems comply with requirements established by the International Organization for Standardization (ISO). 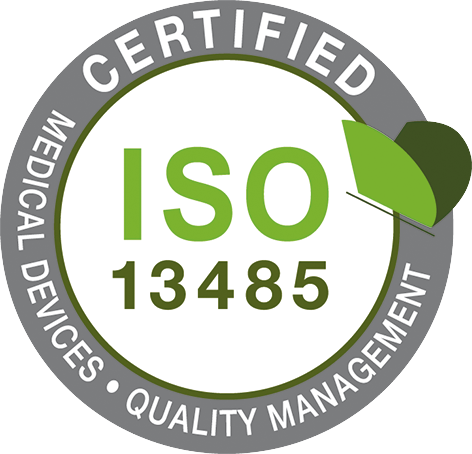 ISO 13485:2003 is an internationally recognized quality standard specifically focused on the medical device industry. Achieving this registration reflects the company’s demonstration of a quality management system capable of meeting customer and regulatory requirements needed to provide medical devices and related services. In conjunction with Dr. Adrian Ebner MD, Transluminal Technologies presents the first successful use of the velox CD™ vascular closure device in a cohort of 14 patients. The innovative use of a biodegradable magnesium alloy to create a temporary mechanical closure promises to deliver an exciting step forward in rapid time-to-hemostasis, time-to-ambulation, and ease of re-access.